The Torgut are an ethnic subgroup of the Oirat. 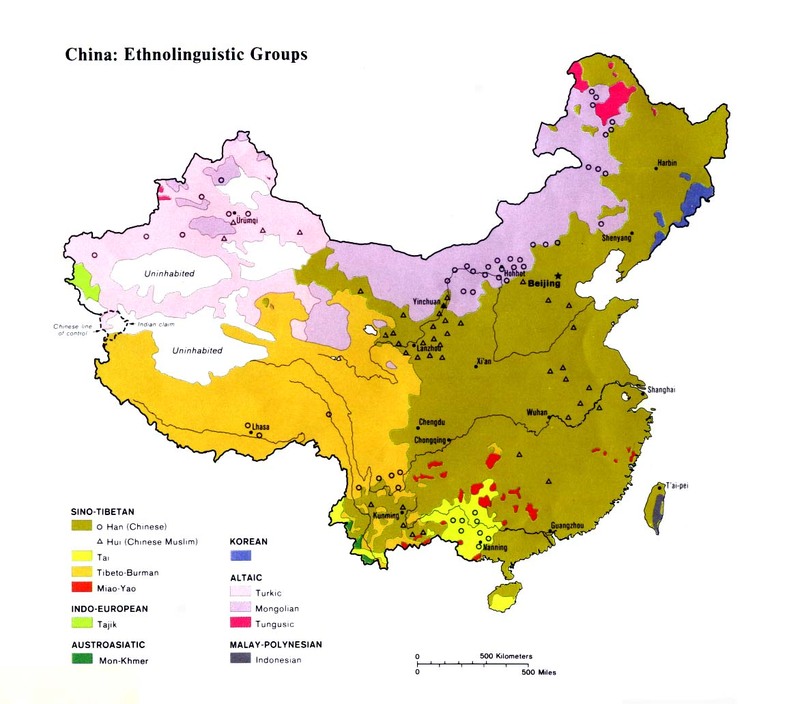 The Oirat were acknowledged separately in the Chinese census, then officially included in the Mongolian nationality. The Torguts speak basically the same language as the Oirat, but they view themselves as ethnically separate. They have been described as "a law unto themselves, with their Tibetan religion, Mongolian language, and unspeakable customs." The Torgut language is a variant of Oirat, but speakers of the two groups can converse with relative ease. Torgut history closely mirrors that of the Oirat. They migrated from Xinjiang to Russia, where they lived until 1771 when Russian pressure forced most Torgut to flee back to China. Thousands died of starvation or were killed and plundered by bandits on the return journey to Xinjiang. Folk dancing is a favorite pastime of the Torgut. The bielgee, or "dance of the body," originated during the Qing (Manchu) Dynasty. Large public gatherings were outlawed because the Manchus feared a Mongol uprising. Traditional dances had to be performed privately inside the yurt where there was little leg room. The dancers expressed themselves by using their arms, legs, and other parts of their bodies in rhythmic movements. Although all Torgut claim to be Tibetan Buddhists, many practice shamanism. The black magic and secret arts of the Mongol shamans were vividly described 700 years ago, when Marco Polo challenged the Great Khan to become a Christian. He replied, "On what grounds do you desire me to become a Christian? You see that these sorcerers do what they will. When I sit at the table the cups in the middle of the hall come to me full of wine or other beverages without anyone touching them, and I drink from them. They banish bad weather in any direction they choose and perform many marvels. And, as you know, their idols speak and give them predictions as they ask. If I am converted to the faith of Christ and become a Christian these sorcerers, who with their arts and sciences achieve such great results, could easily compass my death." There is no church today among the Torgut of China, despite the past efforts of self-sacrificing missionaries. During the Boxer Rebellion of 1900, "seven Alliance missionaries and seven children tried to flee on camels into Mongolia. Robbers intercepted them and took everything, even their clothes. In the trauma two of the missionaries gave birth. French missionary priests found the fourteen and the two infants naked in the desert and subsisting on roots. The priests gave them covering and took them back to the Catholic mission station. The Boxers killed them with guns and swords, then set fire to the church." Scripture Prayers for the Kalmyk, Torgut in China.